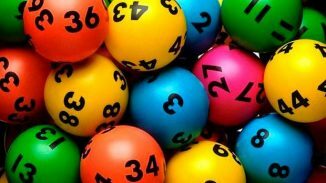 BALLSTON, NY (AP) – A New York man who stopped at a convenience store to put air in his tires and ended up buying a lottery ticket has won a $1 million jackpot. Iavarone, of Clifton Park, says he recently stopped at a Stewart’s Shops store in the Saratoga County town of Ballston to put air in his tires. While there, he decided to buy a lottery ticket. Iavarone says he chose the $10 Cashword scratch-off because it’s the one his aunt always plays. 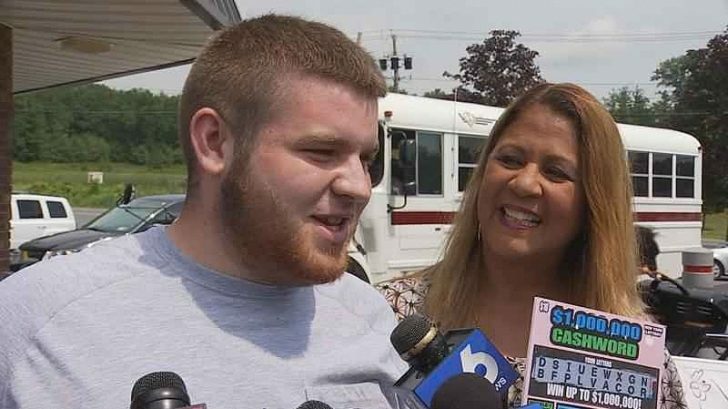 He says he at first didn’t believe he won the jackpot, so he had his father double-check. Iavarone will receive a one-time lump sum of $661,800 after taxes.